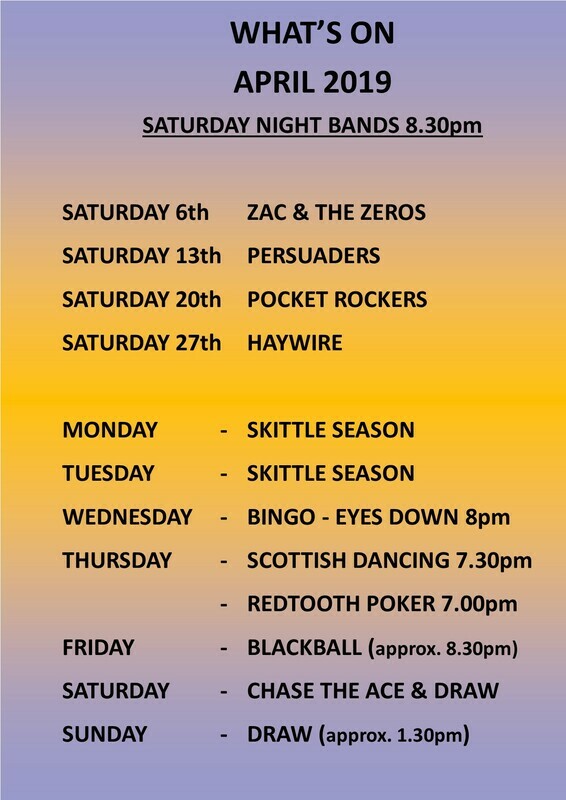 Pennington Sports and Social Club - The home of Pennington's Best Kept Secret! Please remember your Membership Card! Welcome to Pennington Club's online area. Ssssh... we're the best kept secret in Pennington and Lymington! Keep up to date with us by joining our Facebook group. Just click on the Facebook logo at the top of the page. So much available. Why aren't you here now? 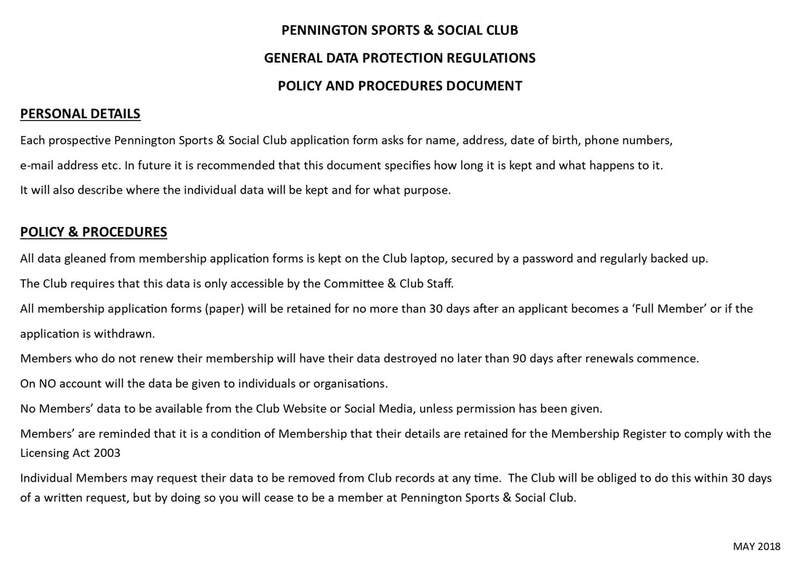 We have so much on offer at Pennington Club, why are you in front of a computer screen reading about it and not at the club enjoying it? 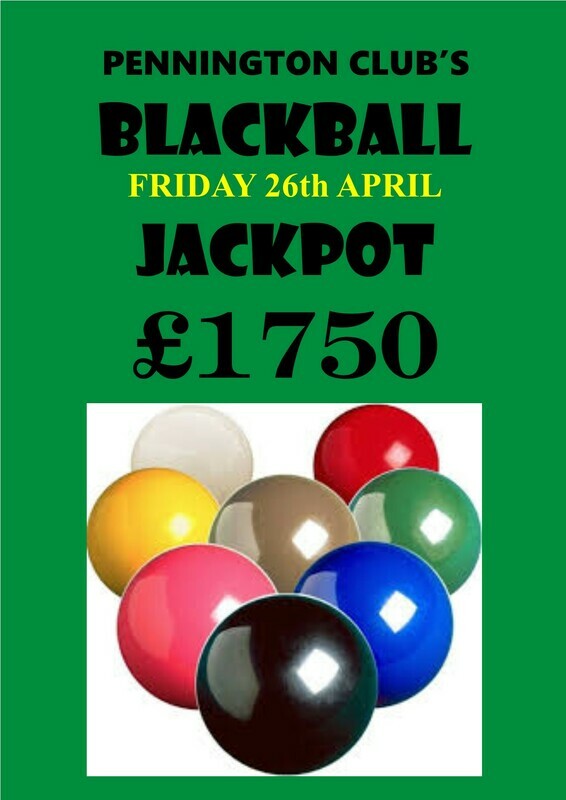 We've got low prices; the complete Sky and BT Sports packages in full HD; live music; pool; snooker; darts; jukebox; skittles; monthly family events & disco; children's outdoor play area; free WiFi; gaming machines and much more! So come along and enjoy our generosity!